I am a massive music fan. Scrap that! I am an obsessive music fan. A little while back, when my friends were saving up for nice bags and shoes, i was saving up for gigs and plays. Some of my favorites of the past couple of years have been Janelle Monae, Florence and the Machine, Lana Del Ray and my current favourites are Emili Sande and Labrinth. And sadly i haven’t seen any of them in concert yet. After falling in love with Sande’s hooks on Chipmunk’s ‘Diamond Rings’ and Tinie Tempah’s ‘Let Go’, I wasn’t sure what to make of her first single ‘Next to me’. You cant blame me, some artists that started of writing for other people never always translate well writing music for themselves. But after the track ‘My kind of love’, and her recent collaboration ‘Beneath your beautiful’ with Labrinth, I’m now a confirmed groupie . 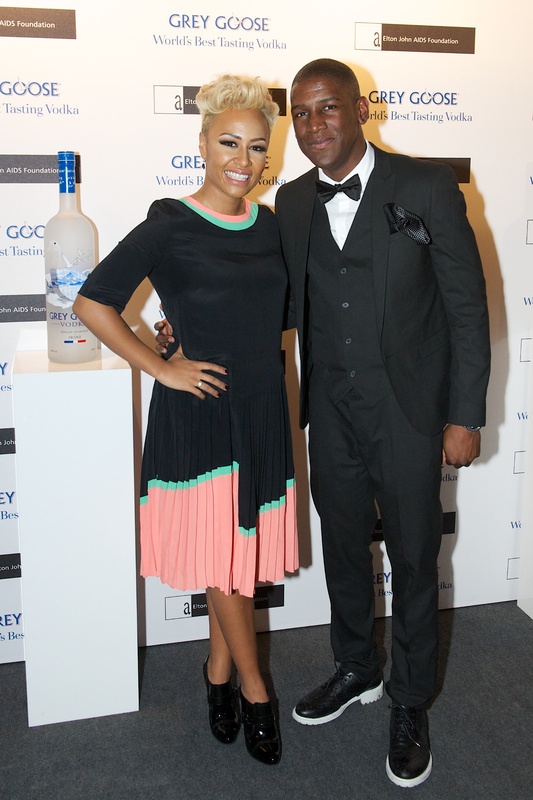 They recently performed at the Grey Goose winter ball. These are times I wish I was on holiday and coincidentally she had concert dates available. In the meantime, I have the YouTube video to keep me company.